#9 Zen and The Art. Of Kiln Zombies. 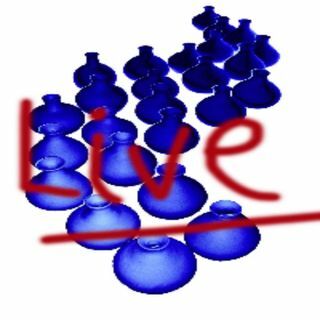 | Bluematchbox Live? #9 Zen and The Art. Of Kiln Zombies. Pottery and ceramics podcasts from Bluematchbox Gallery and Tilehurst Pottery in Berkshire UK - with Grant Pratt and Louise Atkinson. Hosted by Stuart Williams.